Like the previous edition, In this year, We have compiled the best budget Android Phones under R.s. 5,000 to 10,000 for you to choose the best mobile phone in 2017. Once again, there is many entry-level Android Smartphones has been launched by market leaders and new mobile companies to capture the biggest market on the World. We hope that this guide will give you some basic idea to buy the cheap android Smartphones with best features with your budget price. Moto E3 Power has all the features offered in the premium smartphones. This budget mobile phone under the price range of Rs. 10,000 has 5 inch screen Display with 720×1280 pixels Resolution. This budget phone offers the superfast 1 GHz Quad Core processor. 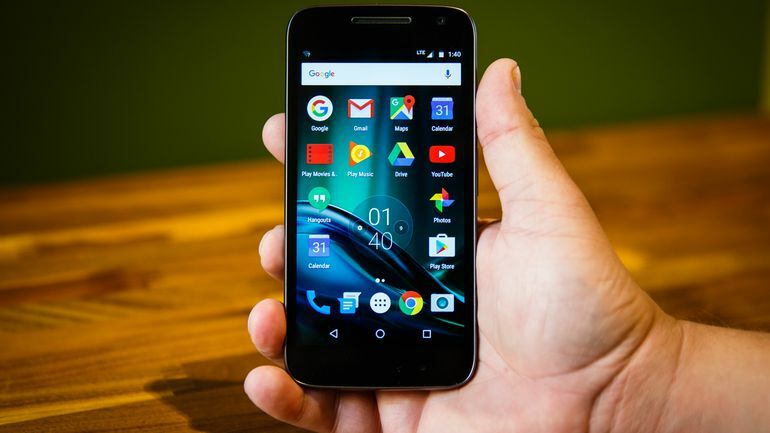 Moto E3 Power runs on the Android v6.0 Marshmallow OS. This Budget Android Smartphone also has Dual SIM 4G VoLTE Support. Phone offers a 8 MP primary camera and 5 MP Front camera. In Moto E3 Power you will get the nice gaming experience, The Phone has better graphics Quality. Moto E3 Power has the Li-ion 3500 mAh battery. Moto E3 Power is priced at Rs.7,999. Samsung is known for its best budget range Android mobiles with best build quality. 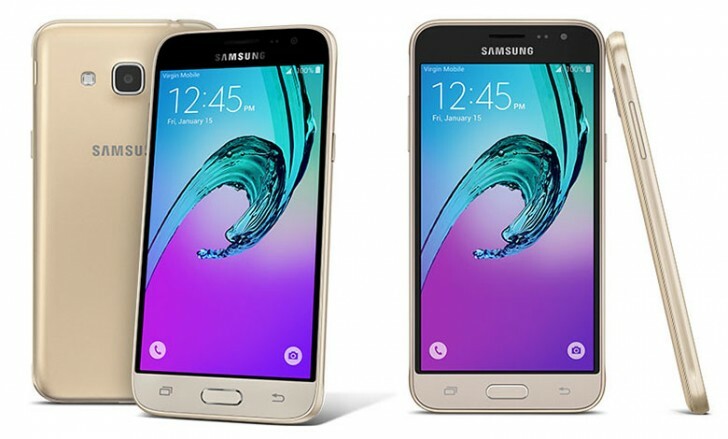 Samsung Galaxy On5 runs on the Android v5.1 Lollipop Operating System. 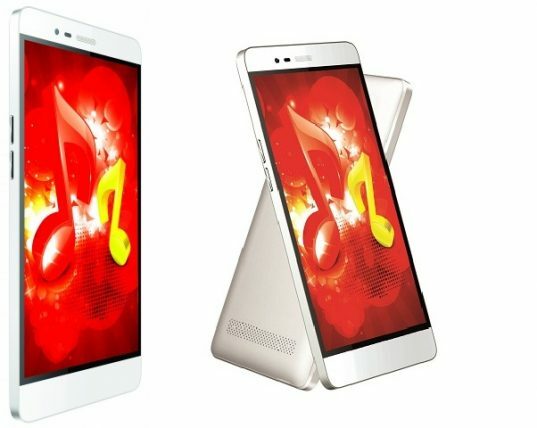 It has the 1.3 GHz Quad-core processor under the hood with 5 inch HD IPS Display which has a resolution of 720 x 1280 pixels. This budget smartphone has the 8 megapixel rear camera and VGA front camera. It is also a Dual SIM entry-level phone with 1.5 GB RAM and 8 GB ROM. You can also upgrade the memory up to 128 GB using the external memory slot. 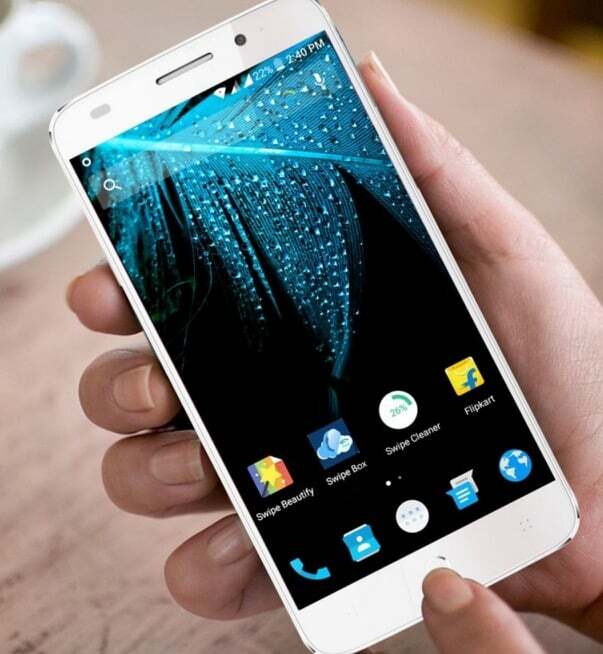 LYF Water 9 runs on Android v5.1 Lollipop OS and powered by the 1.3 GHz Octa core processor . 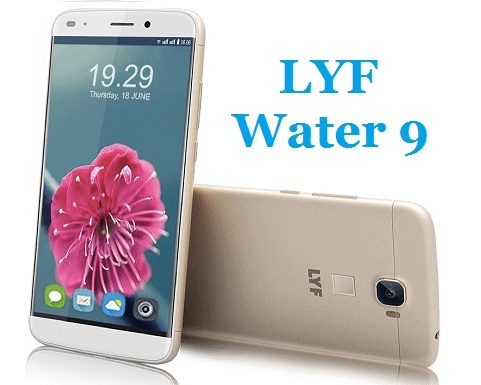 The LYF Water 9 features a 13 MP camera to capture impressive images and offer 5 mp front camera. The LED flash enables capturing high quality pictures even with dim exterior lighting. The 16 GB ROM with 2 GB RAM is quite impressive and the external memory can be expanded up to 32 GB through MicroSD card. Intex has gained good market share in India with high-quality budget Android Phones with attractive design. Intex Aqua Music is one of the phones from Intex has gained the much popularity among the youngsters in india. It has all the features that comes with Mid-Range Android Phones like 13 megapixel camera with LED Flash and 5 MP Front facing camera. It runs on the Android v6.0 Marshmallow OS and powered by the 1.3 GHz Quad-core processor. It offers the large 5.5 Inch display with 1920 x 720 Resolution. It comes with 3400 mAh Li-Ion battery. It has the 16 GB Internal memory and 2 GB RAM. 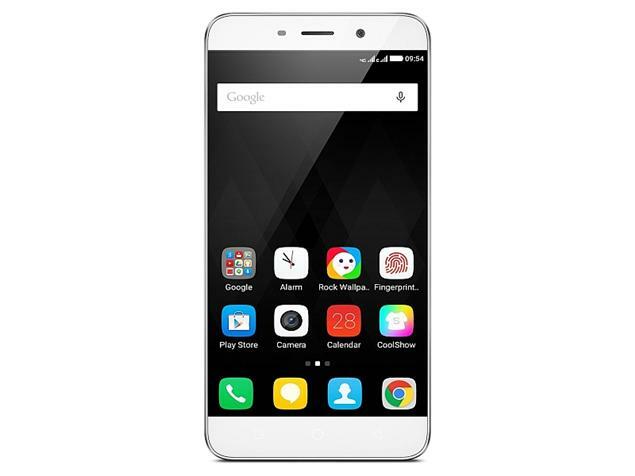 LeEco Le 1s Eco is another cheap priced Android Mobile Phone with heavy features that can be found on only high-end smartphones. It runs on the Android Marshmallow Operating System and powered by the 2.2GHz Octa-core processor. It has come with 5.5 inch HD IPS LCD display with resolution of 1080×1920 pixels. It sports 13 megapixel rear camera and 5 MP secondary camera. It has 3 GB RAM and 32 GB ROM. 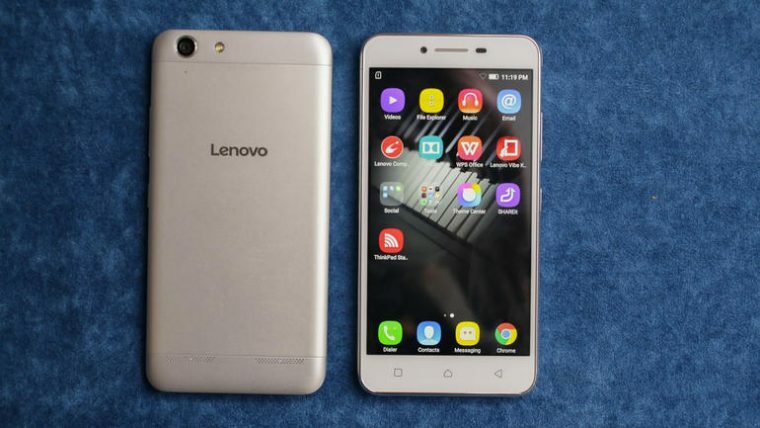 Lenovo Vibe K5 Plus runs on the Android v5.1 Lollipop Operating System. It has a 5.0 inch capacitive touch screen display with a Resolution of 1080 x 1920 pixels, powered by a 1.5 GHz Quad-core and 1.2 GHz Quad-core processor. It has Dual SIM support with Dual Standby feature. It sports 13 Megapixel Primary Camera with 5 MP secondary camera. It has 3 GB RAM and 16 GB Internal memory. Processor under the hood. It has the 5-inch Full HD IPS Capacitive Touchscreen with Resolution of 1080 x 1920 Pixels. You can get the FM Radio in this Cheap Swipe Android Phone. 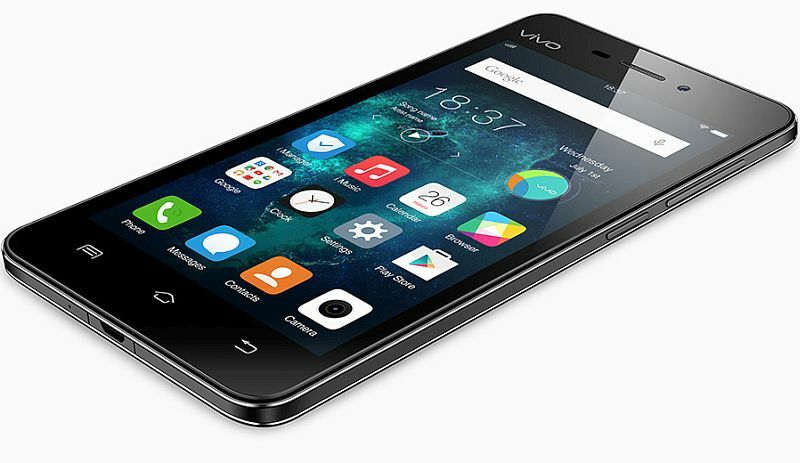 Vivo Y31L is the one comes with Android v5.1 Lollipop OS . It has more cool features than any other in the budget Android Phones category. It has come with 1.2 GHz Quad Core Qualcomm MSM8916 Snapdragon 410 Processor with Adreno 306 Graphics chip. Vivo Y31L comes with 4.7-inch IPS Display with 720x 1280 Pixels resolution screen. You can get the 8 MP rear camera with LED Flash and 5 Front camera with Vivo Y31L. Using this Rear camera, you can High-definition video with 1280 x 720 Resolution. It offers 2200 mAh Battery with in-built Battery Guru. Huawei Honor Holly 2 Plus is one of the best and cheap Android Phone from the huawei mobile manufacturer. It runs on Android v5.1.1 Lollipop Operating System. The phone powered by a 1.3 GHz Quad-core Processor. Honor Holly 2 Plus has the 5-inch IPS LCD Capacitive TouchScreen with the Resolution of 720 x 1280 pixels. Honor Holly 2 plus is the Dual Standby Android phone with 13 MP Primary Camera. It comes with 16 GB Internal storage and 2 GB RAM with external card support up to 256 GB. You can get this Huawei Honor Holly 2 Plus at this price of Rs. 8489. 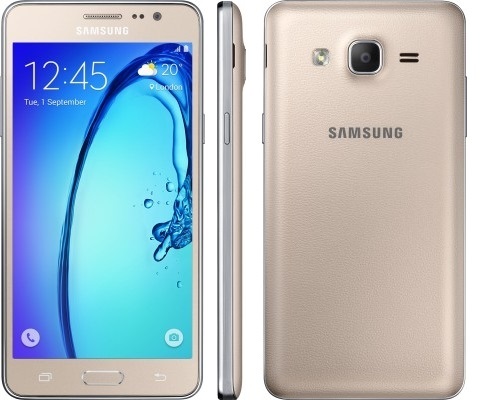 Samsung Galaxy J3 is powered by the 1.3 GHz Quad-core processor and runs on the Android v5.1 Lollipop Operating system. Galaxy J3 comes with 5 inch HD display, 720 x 1280 pixel resolution with solid build quality. It offers the 13 megapixel rear camera and 5 MP front camera. It has the latest feature of samasung S Bike Mode. This phone comes with 8 GB Internal Storage and expandable upto 256 GB using MicroSD card. 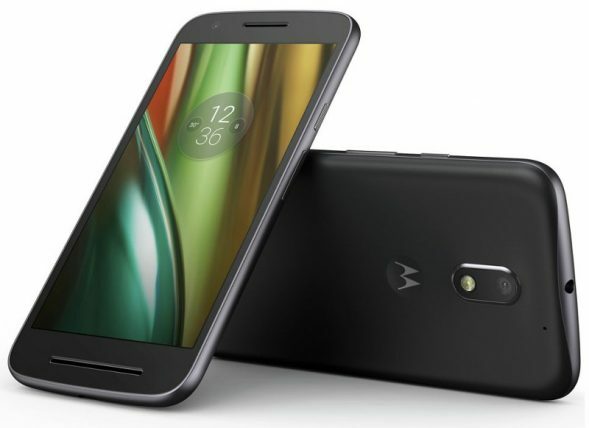 Moto G4 Play is the dual SIM budget Android Phone from Motorola in the price range of around Rs. 8000 to 9000. It comes with Android Marshmallow Operating System and powered by the 1.2GHz Quad-core processor. It has the 5 inch IPS LCD Touchscreen display with 720 x 1280 pixel Resolution. It sports 8 megapixel rear camera and 5 MP Selfie Camera. It has 16 GB internal storage with external card support up to 256 GB and 2 GB RAM. It has the Li-Po 2800 mAh Battery. Android v6.0 Marshmallow Operating System. Coolpad Note 3 Plus comes with 5.5-inch IPS capacitive touchscreen with 1080 x 1920 pixels Resolution. It runs on the Android v5.1 Lollipop Operating System with 1.3 GHz Octa-core processor. It builds with 3 GB RAM, 16 GB internal memory and You can expand it up to 64 GB. It sports 13 MP primary camera with LED flash, touch focus and 5 MP front facing camera. 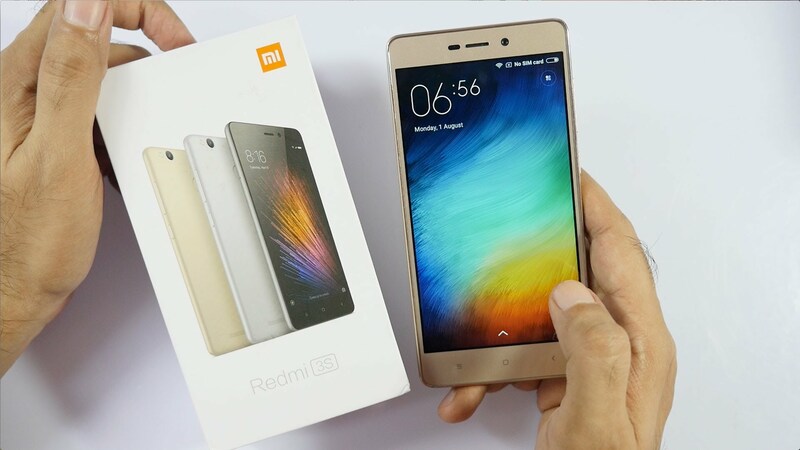 You can get the Xiaomi Redmi 3s Prime with great features in cheap price. 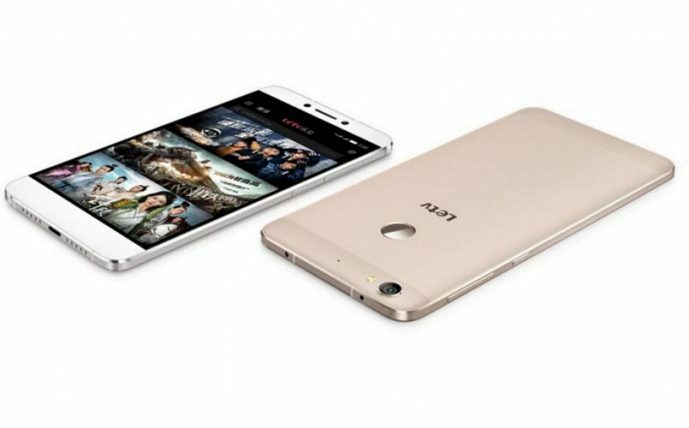 This budget Android Phone runs Android v6.0 Marshmallow Operating System. This phone is powered by the 1.4 GHz Octa-core processor and has 3 GB RAM with 32 GB Internal storage. It has come external memory card slot that can support up to 256 GB. Redmi 3s Prime has 13 Megapixel camera with LED flash support and you can get the 5 MP front facing camera. 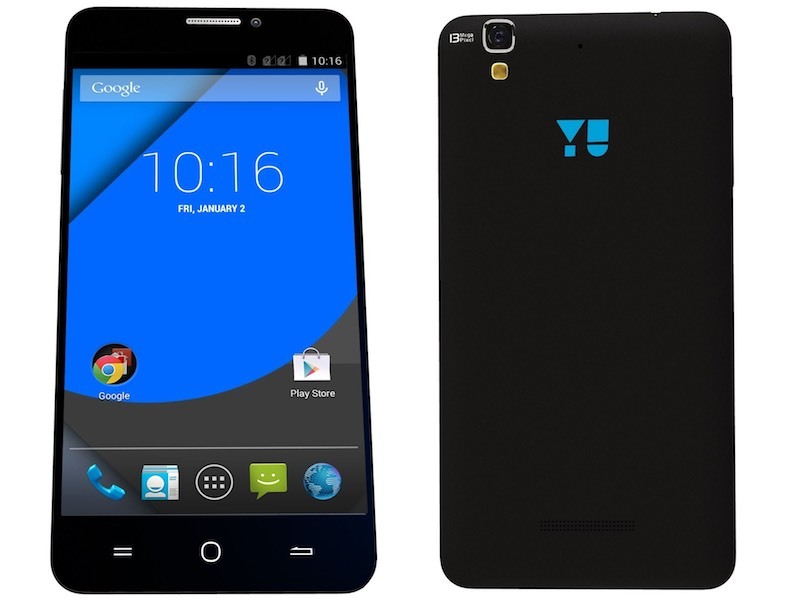 Yu Yureka Plus runs on the Android KitKat v4.4.4, upgradable to Lollipop v5.1 and has 1.7 GHz Quad-core and 1.0 GHz Quad-core processor. It comes with 5.5 inch display with the resolution of 1080 x 1920 pixels. It has Dual SIM Support. It offers 13 megapixel rear camera and 5 MP Front facing camera. Android v5.1 Lollipop Operating System. HTC Desire 620G is stylish budget Smartphone that has 5.0 inch Touch screen display with resolution of 720×1280 pixels. 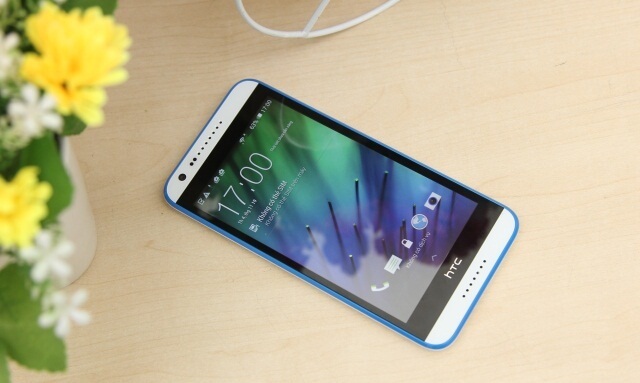 This HTC mid-range Android Phone is powered by the 1.7 GHz Octa-core Cortex-A7 processor.